Aside from its spectacular scenery, fascinating culture and stunning beaches, one of the main attractions for visitors to Thailand is the country's celebrated cuisine. Even if you only visit one location during your stay in the Kingdom, you can still enjoy everything from authentic local street food to exquisite delicacies at a gourmet restaurant. What's more, with the tastes of virtually every other country in the world represented in Thailand, it's perfectly possible to combine a holiday to remember with a truly global taste adventure. As the country's most popular tourist destination, Phuket boasts more than its fair share of fine food, which means eating out is definitely a major part of the island experience. Most good hotels offer extensive menus that include everything from Thai classics to fresh seafood and international fare, while some of the more exclusive resorts take things to the next level, employing renowned international chefs who serve up delectable dishes that match those served at the tables of fine eateries in London, Paris or New York. 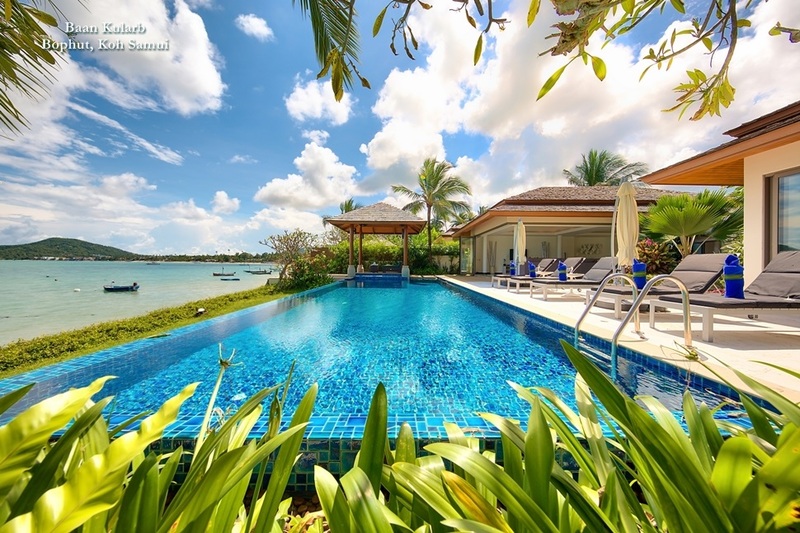 Many of the island's rental villas also come with the option of a private chef, so you can feast on the very best without venturing more than a few steps from your private pool. 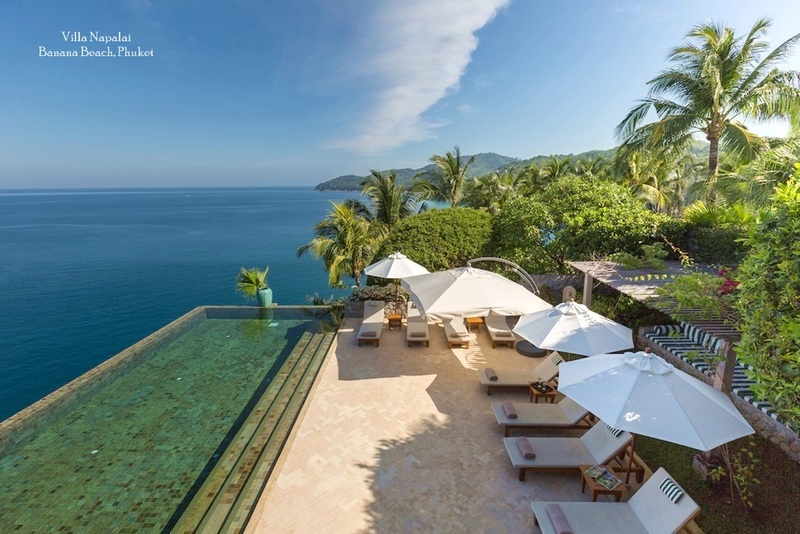 Yet even with so many options close to the room, most holidaymakers like to eat out at least a couple of times during their stay and on Phuket the choices are vast and enticing. Even a brief round up of the temptations on offer is enough to get the juices flowing in anticipation of a culinary, tropical treat. When dining on the water's edge next to rows of luxury yachts, time seems of little importance, and food is enjoyed as more than just sustenance. Watermark Restaurant & Bar is Boat Lagoon Marina's brasserie on the island's east coast, serving contemporary cuisine in addition to Italian and Thai favorites. A good sized menu offers perfect appetizers for that between-meal snack attack, ranging from the succulent "Grilled scallops on a bed of Porcini mushrooms and brown peaches" to "Quattro", a platter of sliced raw vegetables served with 4 Mediterranean dip choices. Unsurprisingly, the chef's recommended main courses are both seafood dishes - a tender Grilled White Snapper crusted in Pistachio, and Grilled Jumbo Tiger Prawns drenched in a Thai red curry sauce. For food on the go, Watermark's sandwiches and burgers are generously sized with moist full stuffings. Decadent desserts such as "Goats' Cheese Tower" drizzled with passion fruit sauce, and an extensive wine list wraps up a memorable eating experience. Fine dining does not have to mean stiff surroundings, at L'Orfeo's, indoor Arabian decor oozes cosiness reminiscent of a living room - red toned walls, colorful curtains, plush sofas, eclectic art pieces hanging on the walls, decorative items scattered around the room, all illuminated by warm glows from the Chinese hanging lamps. There is outdoor seating available under a massive tent with the tropical balmy breeze wafting past. The feast doesn't stop with the eyes - with the owners hailing from France, it's not surprising that the menu is decidedly French influenced, full of classical items with a twist, such as "Foie gras poêlé with fresh mango" and "New Zealand lamb chops with gratin Dauphinois". They also serve a juicy Angus beef tenderloin, in addition to select creamy pasta dishes. On the dessert front, L'Orfeo makes a mean "homemade lemon tart", the tangy taste enough to jolt you back from the preceding heavenly courses. Needless to say, wine is a big part of any French meal, with the likes of Bordeaux heavy-hitter Château Margaux on pour here, perfect to serenade diners at one of the most romantic restaurants on the island. 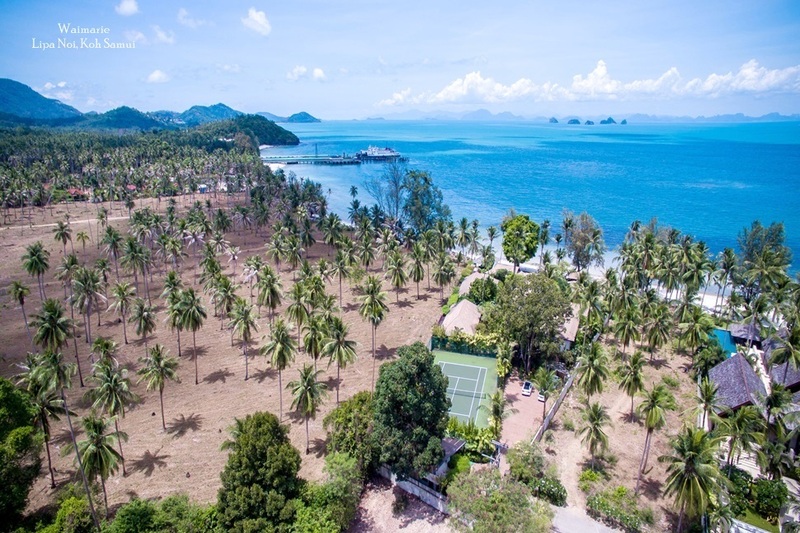 Perched on a rocky cliff overlooking the Kalim Bay on the west coast, 3 restaurants form a whole in the Baan Rim Pa group, consisting of Baan Rim Pa (royal Thai cuisine), Joe's Downstairs (contemporary cuisine), and Da Maurizio Bar Ristorante (modern Italian cuisine). With distinct palate offerings and atmospheres to match, a dinner experience can be split up into 3 segments depending culinary preferences, starting with a sunset drink and pre-dinner appetizers at Joe's Downstairs, it's tapas menu featuring several mouthwatering treats such as "Crispy smoked shiitake mushroom and goats cheese Tortelloni with truffle aioli". 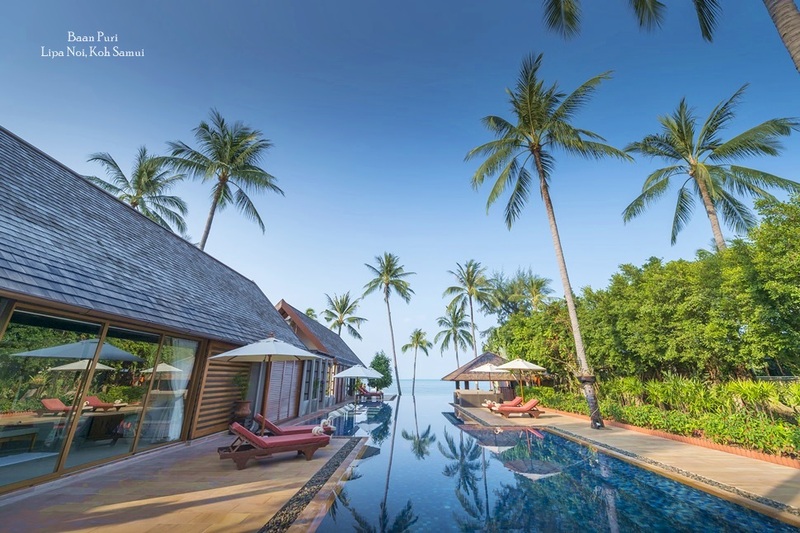 Appetites whet, head next door to the 2-storied Baan Rim Pa, entirely made of teak. Diners can savor dishes once reserved exclusively for Thai royalty, and the restaurant also offers set menus, a sort of 'best-of' collection of all-time favorites, an ideal crash course for guests not too familiar with Thai dishes. Walk off the meal by taking a short stroll back past Joe's Downstairs to Da Maurizio, settling down with an espresso or Grappa over a decadent Tiramisu served in a Martini glass, taking in the sea breeze to complement the gastronomic experience. 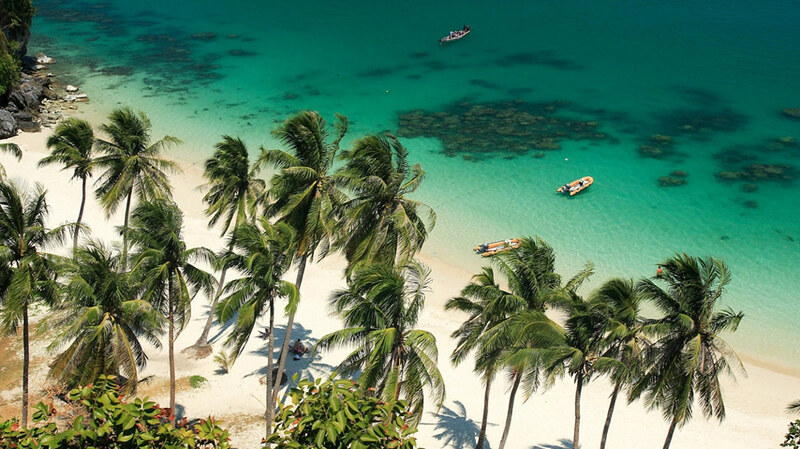 Phuket's claim to fame may be its stunning coastal scenery, but Phuket Town was once the bustling epicentre during the island's tin mining boom, with quaint Sino-Portuguese architecture still evident in the facades that line the town centre. Taking the advantage of the old town atmosphere is Siam Indigo, a converted restaurant housed in a row of 3 century-old shophouse. Without sea views to lean on, the Thai/fusion food and the French-managed service at this quaint eatery takes centre stage, and it does not disappoint. Art by local artists adorn the walls and the eclectic decor pays tribute to the town's heritage past, while an intimate outdoor patio cater to diners wishing to savor under the night sky. Location-inspired dishes include "Rock lobster ravioli and chicken in massaman curry", and a lush "Ginger mango crème brûlée" for dessert. For diners looking for a hearty meal of surf 'n turf, there's plump seafood as fresh as it gets, plus thick cuts of beef, lamb, and other protein-filled goodies grilled to perfection. The drinks list includes a wide range of wines, as well as an innovative cocktail list including their recommended "Under-the-sun marinated Secret Rum" and a twist on the classics Indidi-Mojito and Indigo-tini. With most stand-alone dining establishments concentrated around the busy tourist areas such as Patong, it's refreshing to stumble across other independent eateries scattered around the island that give the heavy hitters a run for their money. Sprawled atop Surin Plaza -- a high end collection of boutiques -- is Opus One. The modern East-meets-West interior of the restaurant reflects the items showcased on the menu, while an open-air terrace offers an exclusive vantage point to gaze over serene Surin bay. Only open for dinner, starters include seafood-heavy appetizers such as a "Ceviche" made of salmon, white snapper, and scallops marinated in lime. Seafood offerings continue into the main courses, with the imported black "Moules Frites" sitting in a creamy white wine and parsley and a Japanese influenced, sashimi-grade "Blackened Tuna" with wasabi dressing. Also on offer are imported beef tenderloin and burger dishes, as well as a handful of Thai classics such as "Tom Yum Goong" soup and the northeastern dish of "Laab Moo". The wine list is extensive, covering the price spectrums with sparkling, white and red grape, including the coveted Napa Valley vintage which the restaurant borrows its name from.